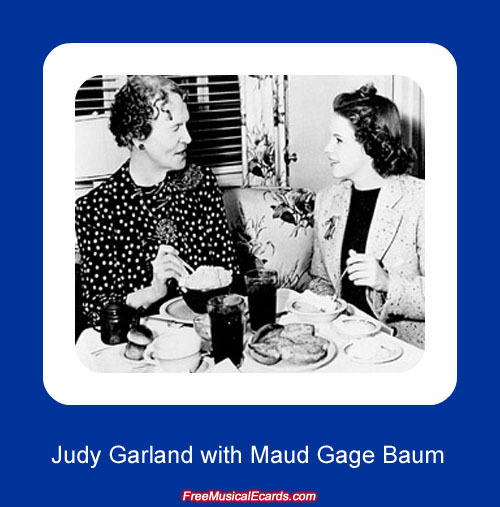 A month after The Wizard of Oz was released, Judy Garland who played the lead role as Dorothy enjoys lunch with Mrs. Baum, who was paid by Metro-Goldwyn-Mayer (MGM) to help promote the movie. 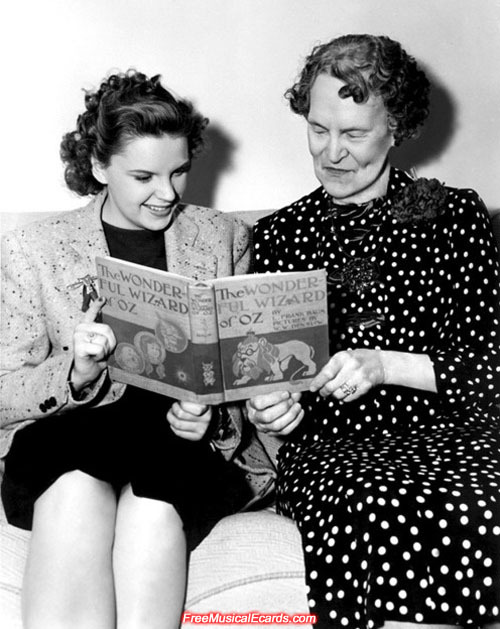 Cute and innocent 17-year-old Judy Garland discuss The Wizard of Oz with Maud Gage Baum, who was the widow of L. Frank Baum, the author of The Wonderful Wizard of Oz children's book. 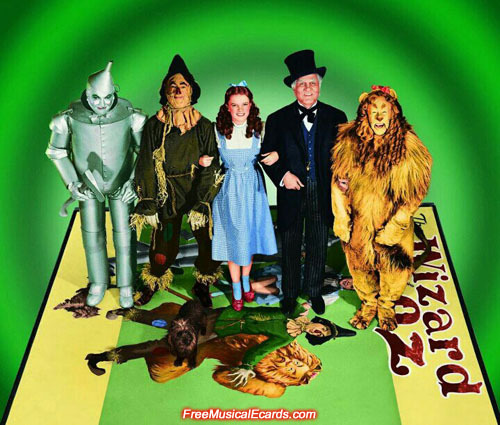 From left to right: Jack Haley as The Tin Man, Ray Bolger as The Scarecrow, Judy Garland as Dorothy, Frank Morgan as The Wizard, and Bert Lahr as The Cowardly Lion. The stars in MGM's 1939 film "The Wizard of Oz", which was based on a children's book written in 1900 by L. Frank Baum. 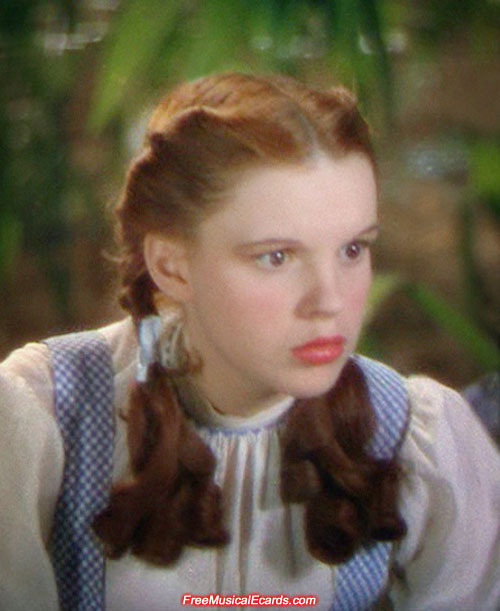 Special Oscar-winning actress for her role as Dorothy in The Wizard of Oz, Judy Garland could do no wrong as an entertainer. Her blend of beauty and talent helped ensure the success of MGM studios for over a decade. Maud is a highly abnormal name. I guess the name is 'normal' back in the good old innocent days. It is a bit unusual, but it was considered a feminine name in those days. She was a very strict and smart woman.